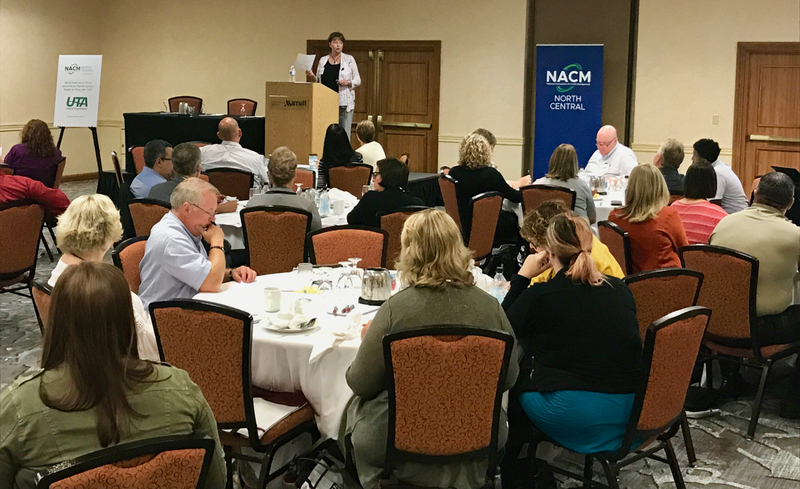 On Sept 13, 2018, more than 100 credit professionals gathered in Bloomington, Minn., for the Central Region Credit Conference/Fall Forum, hosted by NACM North Central. 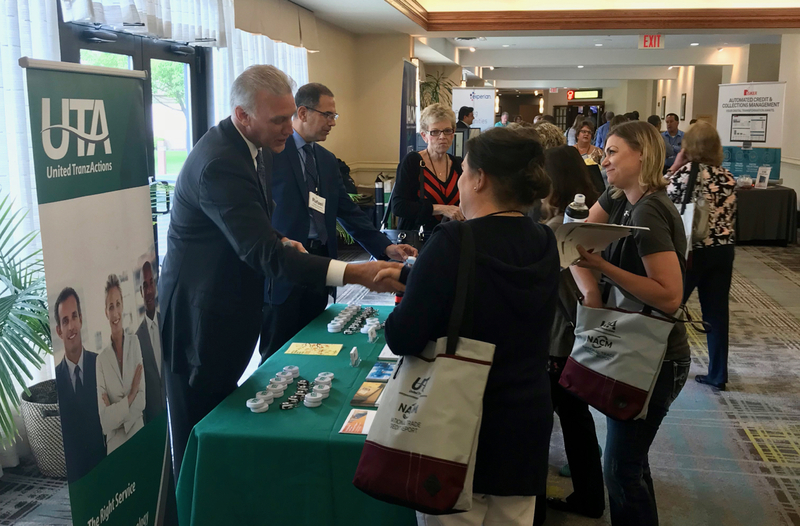 Attendees participated in educational sessions covering wire transfer fraud, mechanic’s liens, credit card surcharging, managing international teams, and successfully requesting credit management resources. NACM North Central Board of Directors Chair Joy Mitchell provided a report on recent association activities. 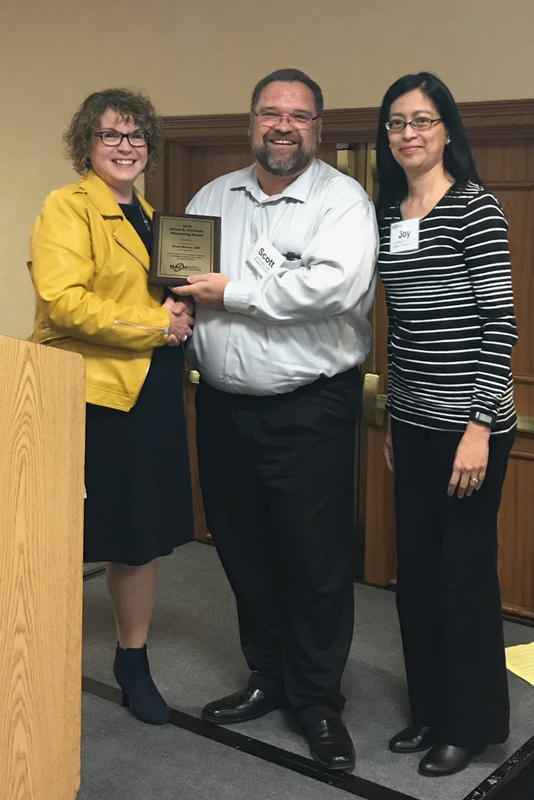 Scott Woitas, CBF, received the 2018 James A. McIntyre Mentoring Award for his work helping fellow NACM North Central members obtain professional designations and promoting positive change to enhance the credit profession. 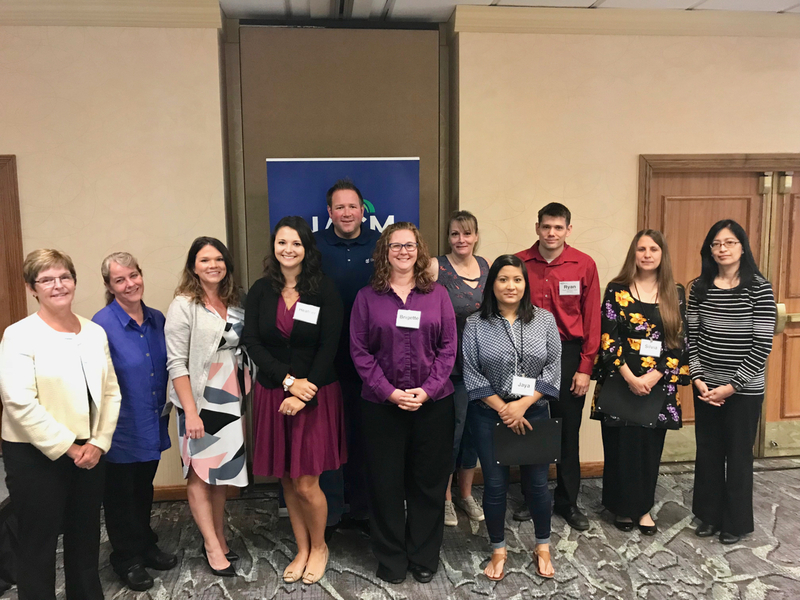 Attendees also recognized individuals who have earned their NACM designations during the past year. 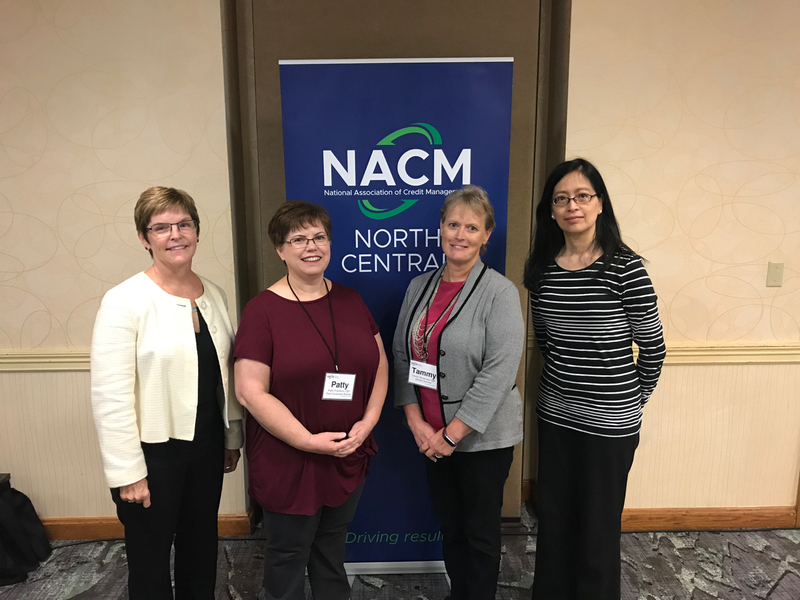 NACM North Central remains the nation’s top NACM affiliate for credentialed professionals with 193 CBAs, 83 CBFs and 72 CCEs. The event wrapped up with a credit professionals roundtable, where attendees discussed their most pressing challenges, and a networking reception. Thank you to attendees, speakers, allied members and event sponsors Dun & Bradstreet, Experian, NCS and United Transactions for making the Central Region Credit Conference/Fall Forum a great success.